Regular email communication with your existing customers plays a key role in the marketing of most successful online businesses. Communicating with your customers shouldn’t cause a headache! Our email marketing software makes it quick and easy for you to send out regular email newsletters to your mailing list. We can create you an email template which reflects your current branding and website, all you need to do then is login, choose your template, add some content and schedule delivery. Of course having access to software and a template is only the start; you also need a plan! A well structured email marketing plan will make getting your message into your customers inboxes quick and easy to do. Your existing customers are your most important, these people have already purchased your products and services and should have established trust with your brand. Now you want to encourage loyalty, establishing your business as an expert in the field, and ensuring that you are the first place to call on when this service is required. 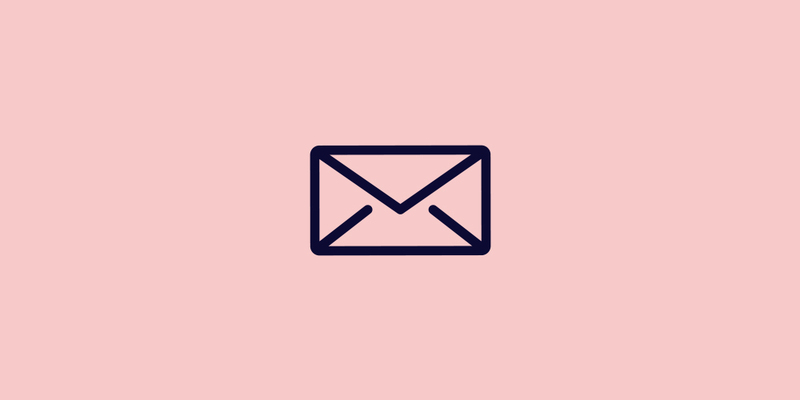 We can develop an email marketing plan for you which would see you sending out regular newsletters informing this group of people about new products, relevant events, news, it’s a great opportunity to stamp your personality on your business. We can also advise on email automation and transactional emails to enhance your e-commerce efforts. People who sign up to your mailing list are a valuable asset and regular communications with this group is going to be the easiest and most cost effective way of reaching people who are likely to be interested in buying your products. The mailing list will grow as users sign up to the mailing list either via your website, by adding email addresses manually, or by importing a list of customers who have made a purchase from your website. Sd long as people have ‘opted-in’ then they can be added. 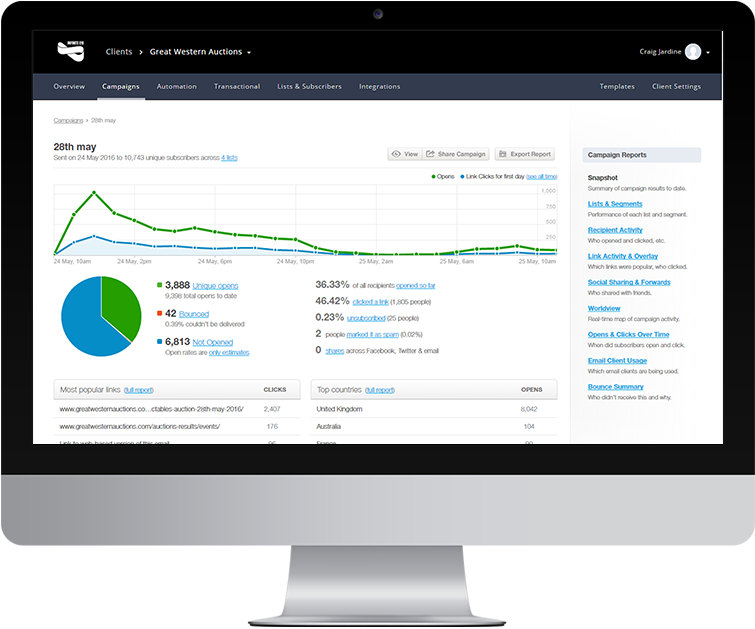 We have customers who have grown their mailing list to well over 10,000 subscribers. We will make it quick and easy for you to communicate with your customers by designing and developing responsive templates branded to match your website. The template can be used with email marketing software that you already use or we can integrate your newsletter template with our email marketing software. In practice this means that to send a newsletter all you need to do is add the content along with any images into a template which we have designed and built for you, using a simple form. It’s makes it quick and straightforward and ensures that all your newsletters land in your customers email in-boxes looking great!